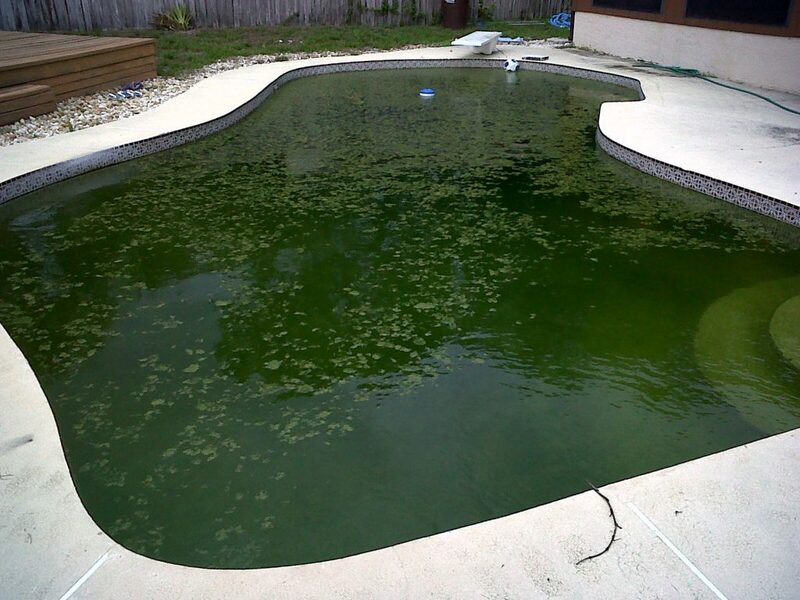 For those with professional pool care, this shouldn’t be an issue you ever encounter, and for Beyond Blue Pools’ weekly service clients you’re covered by a rock-solid Algae-Free Guarantee. 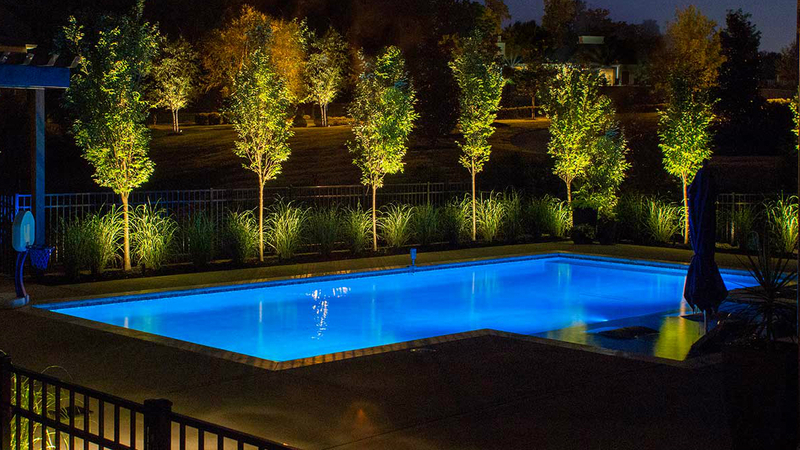 However, for homeowners who take care of their own pools or for those with a problem pool company, the experts at Beyond Blue Pools have some important advice we’d like to share with you. 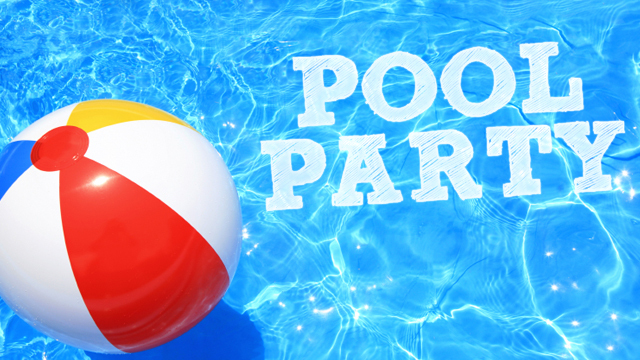 Depending on your pool’s chemistry, draining and refilling your pool may well be the best option, however, if your cyanuric acid and calcium levels are within proper range, then this is the recovery program to turn your pool from green back to blue in just a few days. The same single-celled plant that can choke the life from your favorite fishing hole is responsible for turning your beloved pool into a sanctuary of slime and scum. When your pool is properly maintained by a professional service like Beyond Blue Pools, chlorine levels are kept high enough to kill any algae spores unlucky enough to find their way into your crystal-clear waters. However, when a pool is not professionally maintained, it’s easy for your chlorine levels to dip below minimum, and when that happens algae thrives. 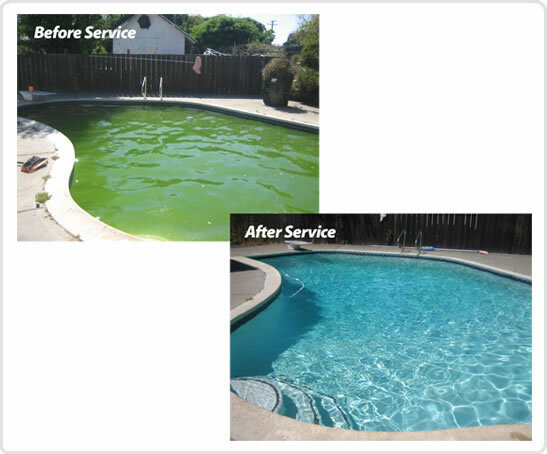 Getting your pool from ugly green to beautiful blue isn’t rocket science, but it does take an expert’s touch and care. 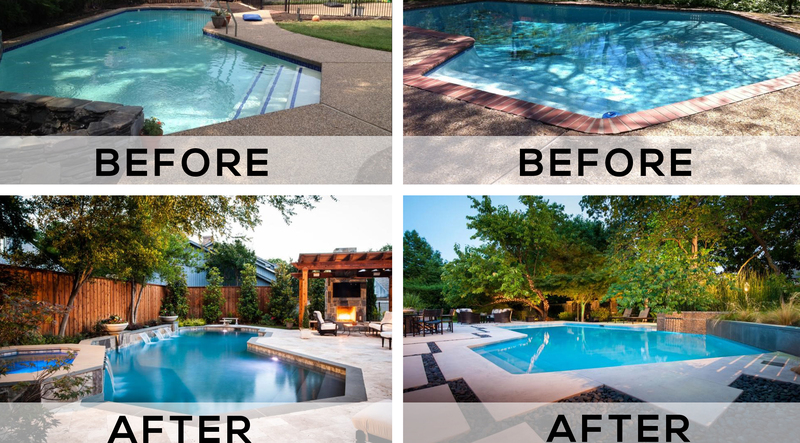 To that end, it’s best if you hire a professional pool service that is capable of conducting a full cleaning and chemical rebalancing of your pool. Upon arrival, your pool cleaner will measure the pH of the pool to avoid acidification, and check the equipment (filters, pumps, etc.) to ensure everything is in working order. Assuming the pH is in the proper range (7.2 to 7.6) and your equipment is working properly, your pool cleaner will “shock” the pool to eliminate the algae and restore the water’s natural sparking color. Shocking is an industry term used by pool service companies to explain the process of adding extra chlorine (whether in the form of chlorine gas, liquid chlorine, or calcium hypochloride) to the water. 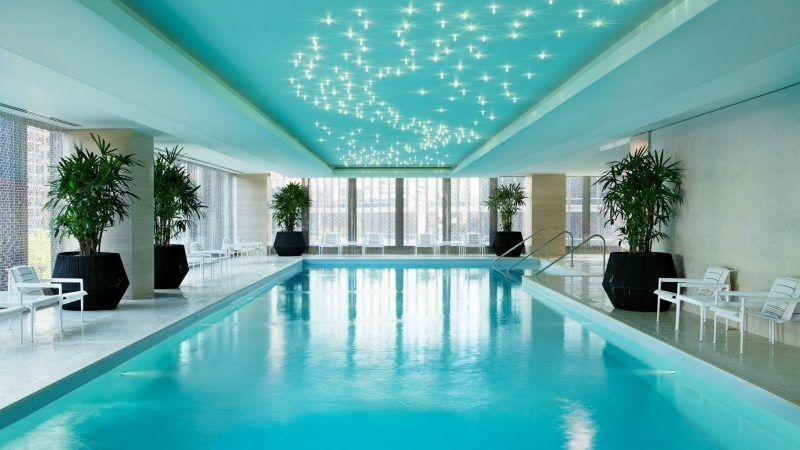 To ensure the additional chlorine is properly distributed throughout the pool, the service company you hire should run the pool filter 24-hours a day until the water begins to return to its natural clarity. After a few days, the filter can be switched back to normal (non-24-hour) operation. It is a lot easier to keep algae out of your pool than it is to get rid of it once it’s there. To that end, Beyond Blue Pools recommends investing in prevention. 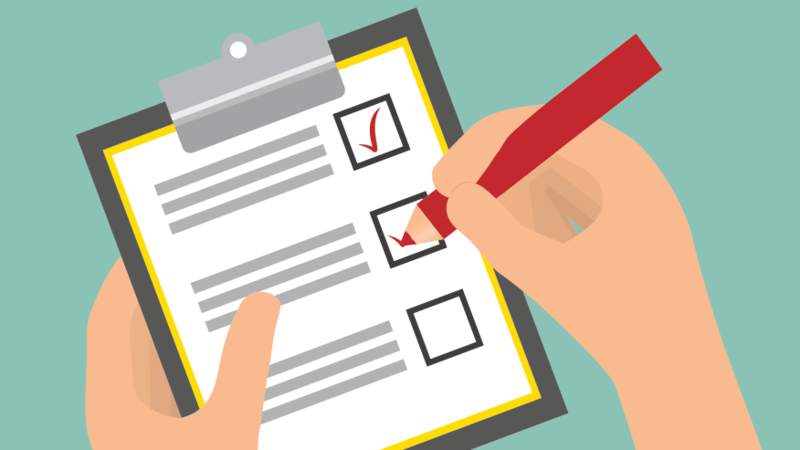 Prevention starts with regular maintenance to ensure your equipment is functioning and your chemicals are in balance. And while most home owners are capable of handling proper pool maintenance on their own, few actually have the time (or the interest) to do so. That is why the team at Beyond Blue Pools recommends partnering with a vetted pool service technician. 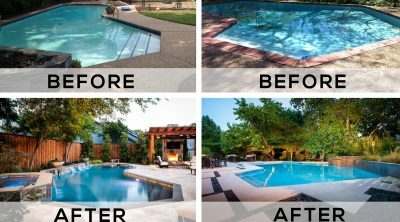 Not only will a professional pool technician keep your pool in tip-top shape, they’ll also save you time, money, and stress in the long-run.